Fangirls, remember the absolutely lovely folks from High Fructose Zombies? 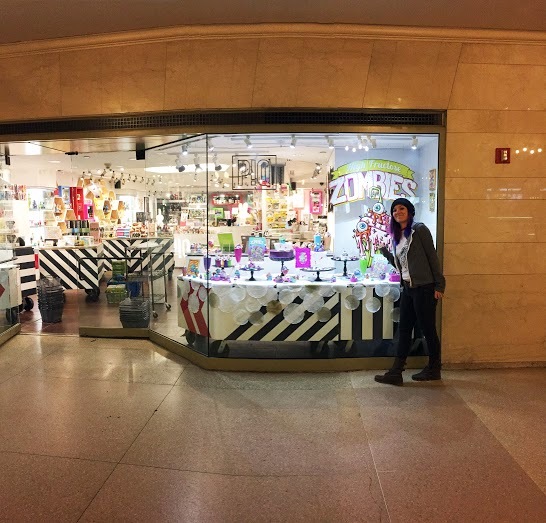 Well the artist, Sarah Braly, told me that her fantastic toys, Zombfectionaries, are being featured in P!Q at Grand Central Terminal. There’s Sarah Braly with her art! Fangirls, I’ve been battling con crud and trying to figure out the best part of NYCC to talk with you about, but I had a really difficult time figuring it out. 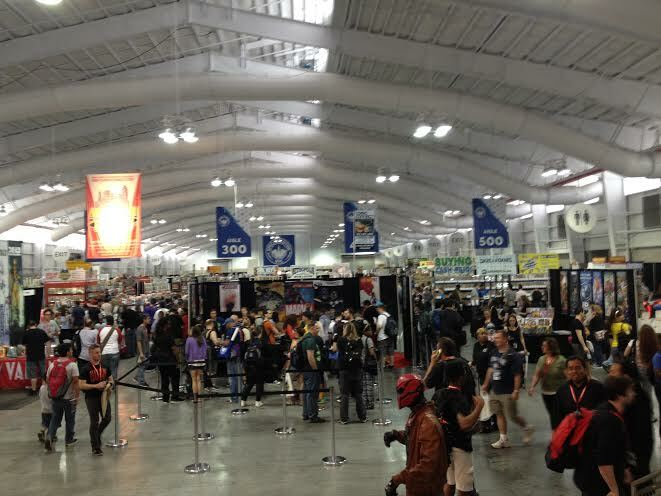 But it hit me the other day; the best part of New York Comic Con is you.